Spring is (nearly) here, which means it’s time to get a good spring cleaning in to welcome the warmer weather. 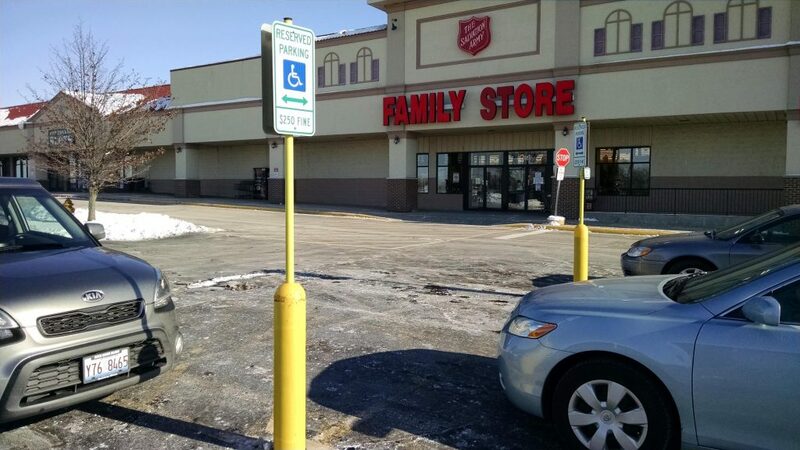 And that includes both the inside and outside of your business or building, which includes the forgotten friends that help protect and guard the facility, your Ideal Shield HDPE plastic bollard covers and plastic bollard sign systems. Dirty plastic bollard cover sign systems. Mother Nature: From snow, salt, mud, dirt, grass and anything else mother nature can throw their way, bollard covers can take on all challengers. But that doesn’t mean the challenger won’t leave its mark. Luckily, the HDPE plastic used in our products is pretty easy to clean. Use the warm, soapy water and rags to wipe down the entire bollard cover. Make sure to have plenty of wet and dry rags here, especially if the plastic is covered in debris. Once the plastic is completely wiped down and the heavy debris is removed, use the fresh rags to dry the plastic. Afterwards, use the non-abrasive, all-purpose cleaner to give the plastic another cleaning. This should help remove any remaining debris and give the plastic a nice shine. Permanent Marker: As a clean, solid surface, our bollard covers can be subject to graffiti. But, luckily, there’s a way to remove the ink that the vandals used. Use the dry erase marker to completely cover the graffiti. Make sure every part of the permanent ink is covered in the dry erase ink. Once it’s covered, grab a dry rag or paper towel and wipe off the ink. This may take a little elbow grease but all of the ink should come off pretty easily. After the ink is gone, use the warm water and a damp rag to clean up the area. Stickers: Thanks to being a product that’s used in high-pedestrian traffic areas, the bollard covers are a favorite for people with stickers looking to either deface the bumper post or use it to advertise. But, with some household products, pretty much any sticker should be able to come off with a little work. Here’s what you’ll need: Bucket of warm, soapy water, rags, a small plastic or metal razor blade, and lacquer thinner (like Goo Gone). Use the warm water and rag to soak the sticker(s). Once soaked, use the razor blade or another thin, flat item to scrape off the sticker. Be careful not to scratch the plastic while doing this. Almost always, there will be leftover residue from the sticker. That’s where the lacquer thinner comes into play. Use the thinner to coat the remaining residue from the sticker. After it sits for the recommended amount of time, use either the blade or a rag to remove the remains. Once the sticker is completely removed, use the warm, soapy water to wipe down the area. Looks much better when it’s fresh and clean, right? 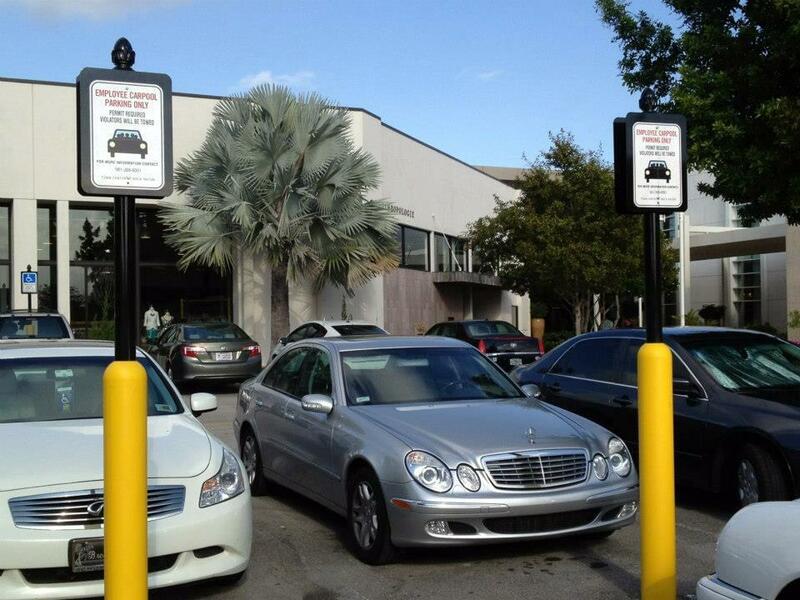 Ideal Shield’s plastic bollard cover sign systems. Though our bollard covers are “maintenance-free”, there’s nothing wrong with using some tips to help give its area a fresh, clean look after a harsh winter or a visit from some pesky teenagers. So, make sure to use these helpful tips to clean up your facility’s bollard covers today! Too much debris to be saved? 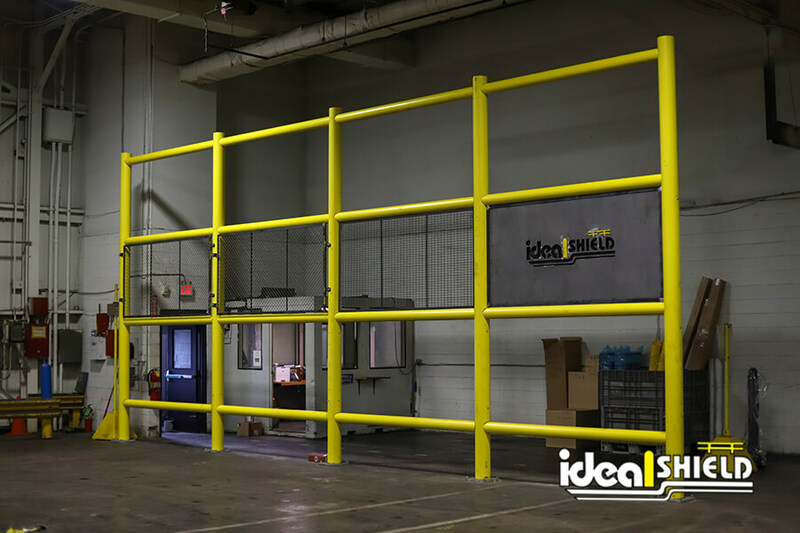 Contact us today at Ideal Shield for more information on all of our available bollard covers and other facility guarding products.